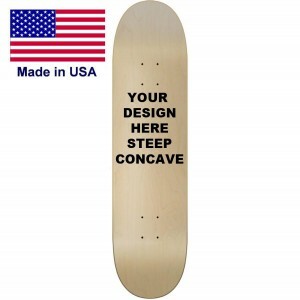 This backwash skateboard deck is perfect for those guys that like the pool board shapes but still want to keep it street style skateboarding. This board comes with a 7 ply hard rock maple cold press made in our factory. The width is 9 inches and the length is 32 inches. 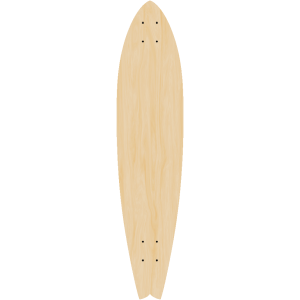 With a wheel base of 15 inches it is great for vert or street. 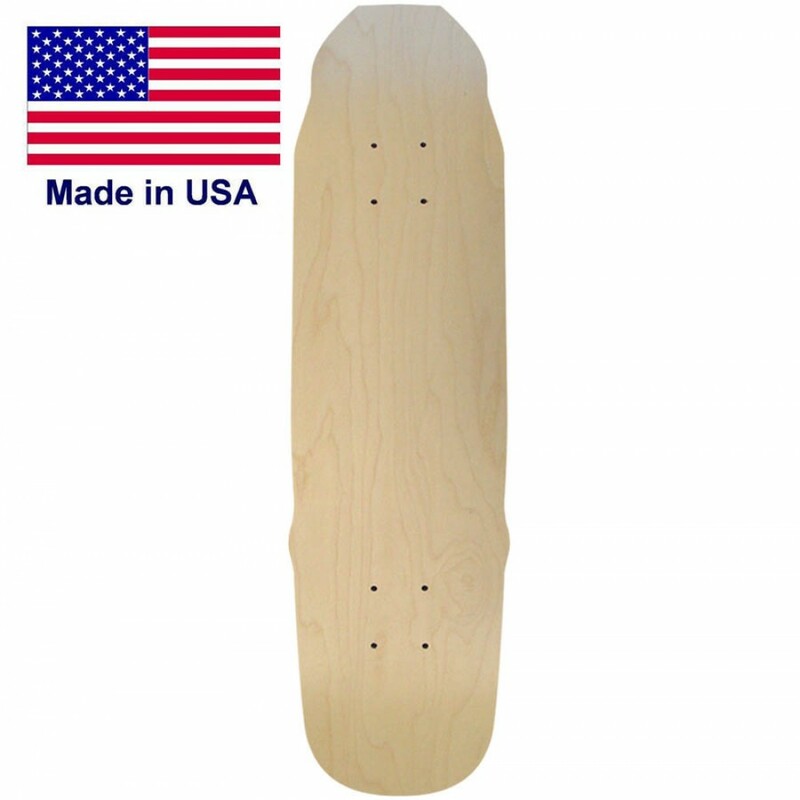 This board is available in single deck order or bulk. 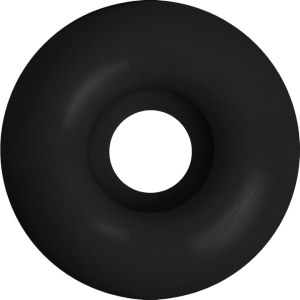 Online Designer Design this fun shape with your own graphic. 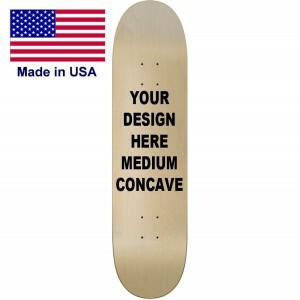 Concave Medium for control and quick responce. Street This is a good all around deck and will keep you moving through the streets. Ramp Oh yea! 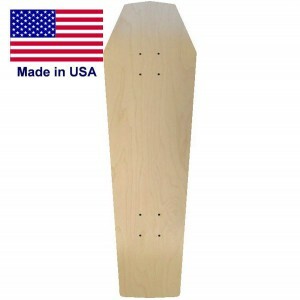 Shaped decks are really popular for ramps, vert, and bowls. 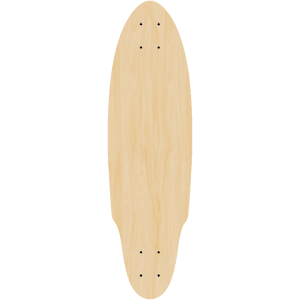 Cruising Cruise around the block, to school, or around campus with this shape.